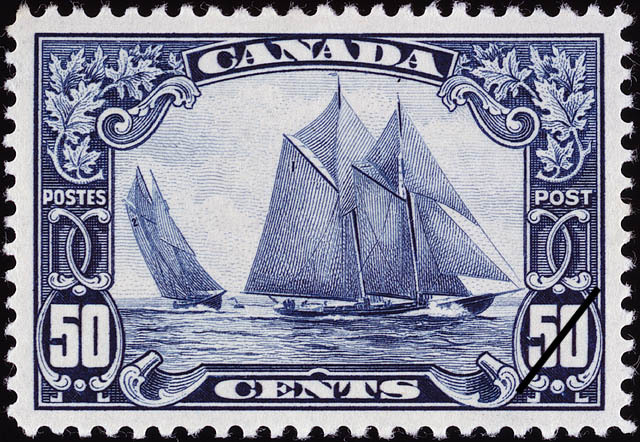 The philatelic collections, which bring together nearly one million items, include stamps and other philatelic materials as well as archival documents on all aspects of the design and production of postage stamps and on the Canadian postal service. Library and Archives Canada also holds numerous philatelic works, including material about philately and the history of postal service in Canada. The collections include monographs, philatelic periodicals, serials, publications, stamp-club bulletins, specialized catalogues, and brochures and series on philately. There is a general description of each fond and collection containing the provenance, scope, and content. These descriptions can be accessed by consulting Enhanced Archives Search. The database identifies specific search aids for some of these fonds. Descriptions are generally written in the language of the creator or donor, and English largely predominates. In addition to the fonds and collections, the database can be also find specific documents such as stamps or photographs. Note : Records related to stamps recently issued may not have yet been described at the item level. On the Search Help page, you will find a section on Archives Search and some general tips on using this tool. These tips, combined with the information below, will help you obtain specific and relevant results. To conduct a search, you must always select the search terms "Any keyword". If you are searching using a date, you should enter the date in the "Any keyword" field. In the drop-down menu for the "online" field, select "Yes" if you want enhanced descriptions of digital images. It is important to note that several types of documents need to be considered when searching LAC philatelic documentation. These expressions can be used as keywords in the Archives Search. On the Search Help page, you will find a section on Enhanced Image Search and some general tips on using this tool.